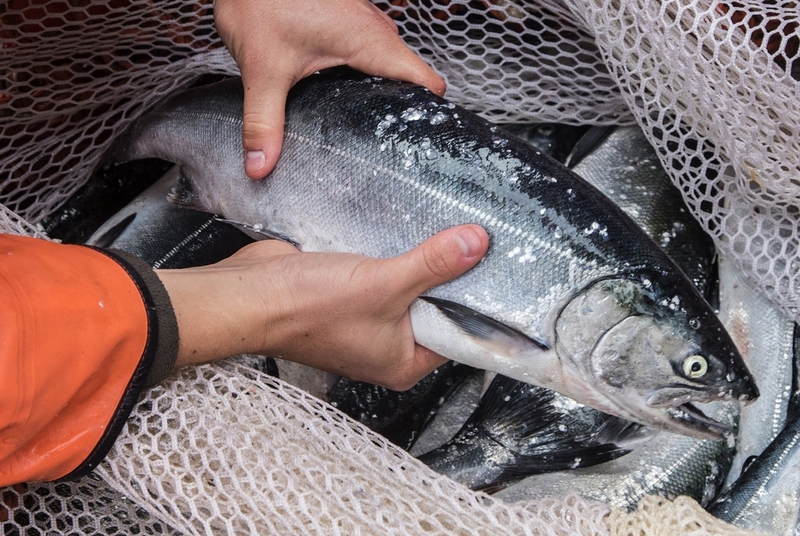 Along the Cedar River, salmon-recovery advocates are ready to restore a huge area of chinook habitat where it is needed most, in an urban area that provides food for the starving southern-resident killer whales in Puget Sound. Among 11 major salmon-recovery projects in the Puget Sound, the Riverbend Floodplain Restoration project ranked as the third most important large project. Unfortunately, both Gov. Jay Inslee’s proposed budget and the state House budget leave the project unfunded. In fact, nine of 11 salmon-recovery projects prioritized by the state’s own Puget Sound Acquisition and Restoration Fund are unfunded in any budget. The restoration fund is just one of four programs dedicated to salmon recovery and, remarkably, the budgets proposed by the governor, House and Senate for those efforts are smaller than four years ago, or virtually identical. If salmon recovery is truly a priority for the governor, legislators and the people of Washington, this must change. Earlier this year, we joined several other Western Washington salmon advocates and sent a letter to budget writers, asking them to make funding salmon recovery a priority. The lack of funding is remarkable considering the dramatic increase in state revenue. Since the governor’s budget was released, budget writers have received more good news. The most recent forecast adds more than $500 million in tax revenue available for the next biennium than just four months ago. The good news is that fully funding salmon recovery would cost an additional $125.8 million, less than 10 percent of tax revenue added to the forecast since December alone. It would not require new taxes or cuts in other programs. Funding for salmon-related programs is slightly higher in some areas than the last budget. This, however, masks the reality that it is lower in other areas and is virtually identical to the last budget. The Puget Sound Acquisition and Restoration Fund is higher than two years ago, but smaller than in 2013-15. Another important fund, called Floodplains by Design, is identical to two years ago, and smaller than in previous budgets. There are two new areas where budgets have increased. One is a political agreement on funding for enhanced streamflow for streams. This is fine, but if we leave scientifically prioritized projects unfunded because of this agreement, then it is not money well spent.